Save some money on that ultimate shift package you've been eyeing. 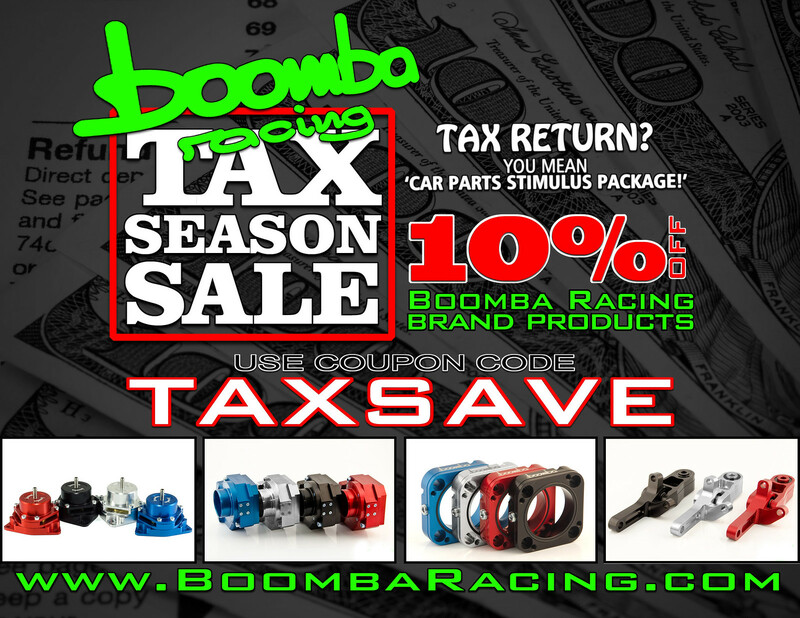 Boomba Racing TAX SEASON SALE!! !